Recalling the intelligence of catchy, ambitious emo rock standards like Motion City Soundtrack and Say Anything, as well as modern favorites like Modern Baseball and The Front Bottoms, Runaway Brother walk a perfect tightrope of pop smarts balanced with punk chops. 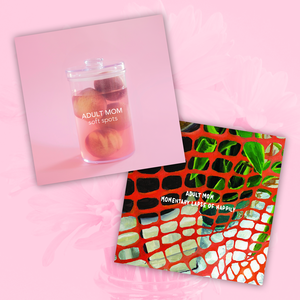 The band's brand of energetic indie pop and emo rock showcases a songwriting depth and maturity that is startling considering their youth. 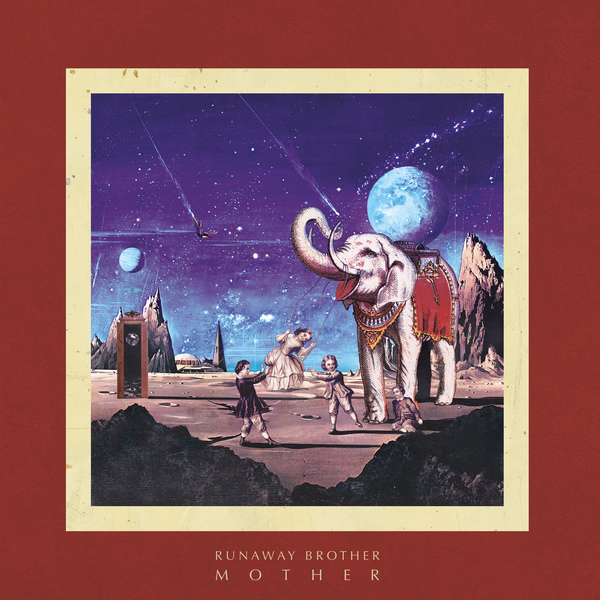 Quickly becoming well-known for their boisterous live shows, Runaway Brother are primed to capture the hearts and ears of anyone in their path. There’s something strange about Runaway Brother—not simply “unique” or “interesting,” mind you, but strange—though it’s difficult to identify its source. 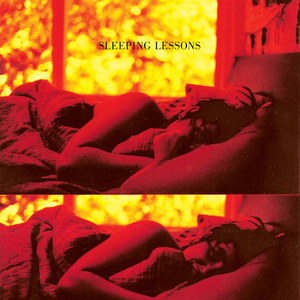 It’s obvious (albeit intangible) on their previous EPs and splits, including Bedhead, a collection of seven spunky, eccentric songs that introduced the Cleveland, OH band to their wider audience. 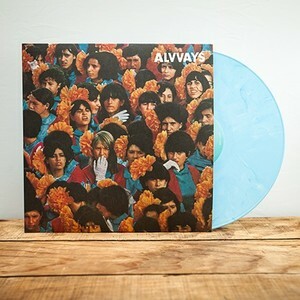 But it’s on Mother, their first official full-length, that their strangeness seems to float to the surface most profoundly—and, perhaps, effectively. Most likely, guitarist and singer Jacob Lee lies at the root of his band’s peculiar aura. His dynamic, dramatic voice demands his audience’s attention during the verses of “Catch”—here, his playful lyrics march and stomp and shout, but suddenly withdraw into a quiet chorus, where they try to hide behind the glistening guitars—and on “Moth,” where his desperation during the verses somehow intensifies even further as it climbs into each chorus. 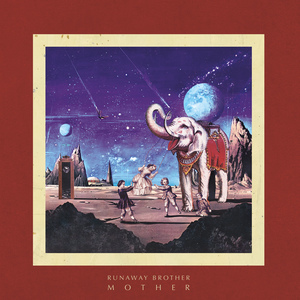 But Runaway Brother’s strangeness might also stem from the moods and styles that layer each song, making the band difficult to define. “Moth” is pressing and pushy, but the washing chords on “Hold Me Down” trip suddenly into a shuffling strut, and “Virgin Rock,” with its thrumming electric piano and strolling beat, gives way to chaotic, riotous chords during its conclusion. 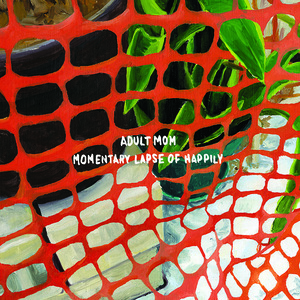 It’s strange, then, that the songs that make up Mother go from zero to ten in a matter of measures, that Runaway Brother’s sound can be so singular and still so indescribable, that a seemingly straightforward Midwestern rock band can be so memorable, so unique and interesting—so strange—by writing ambitious, honest songs.